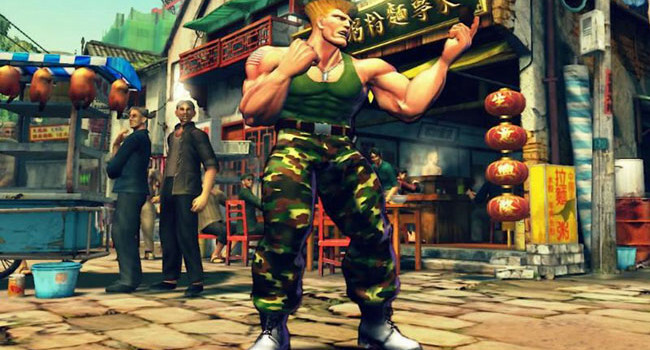 In the Street Fighter series, Guile is a US Air Force major who sets out to avenge his wingman’s death. He does this by bare-knuckle brawling M. Bison. An F-14 Tomcat would get the job done much faster, but where’s the fun in that?